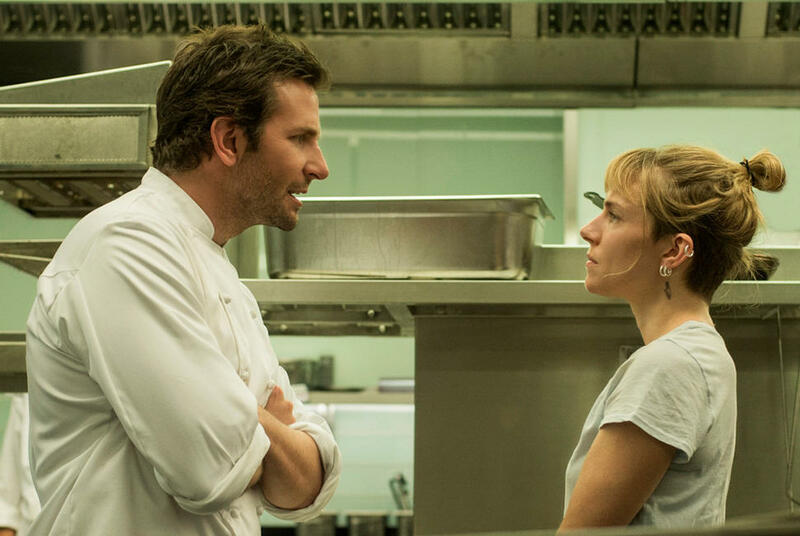 Uma Thurman and Bradley Cooper in "Burnt." 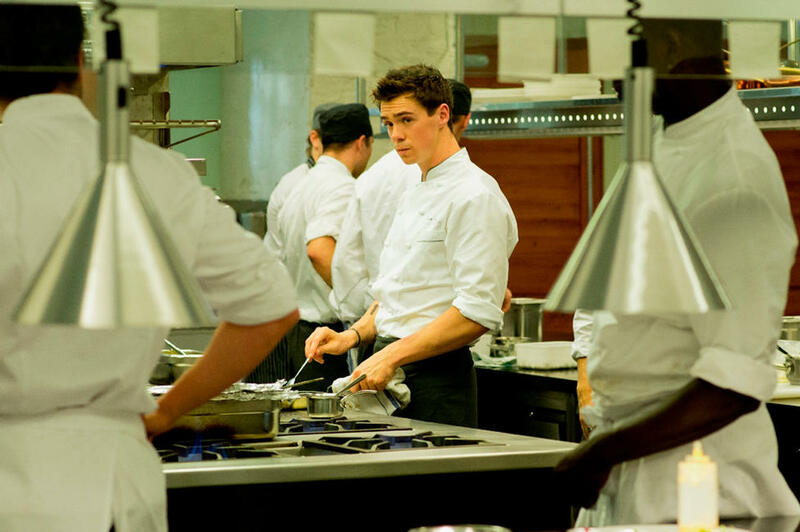 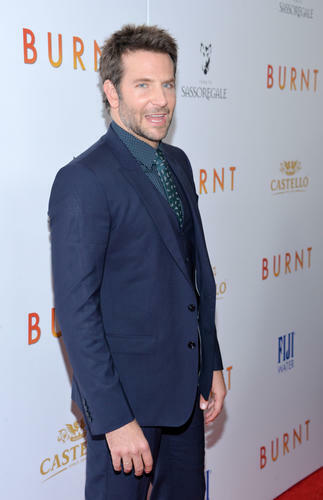 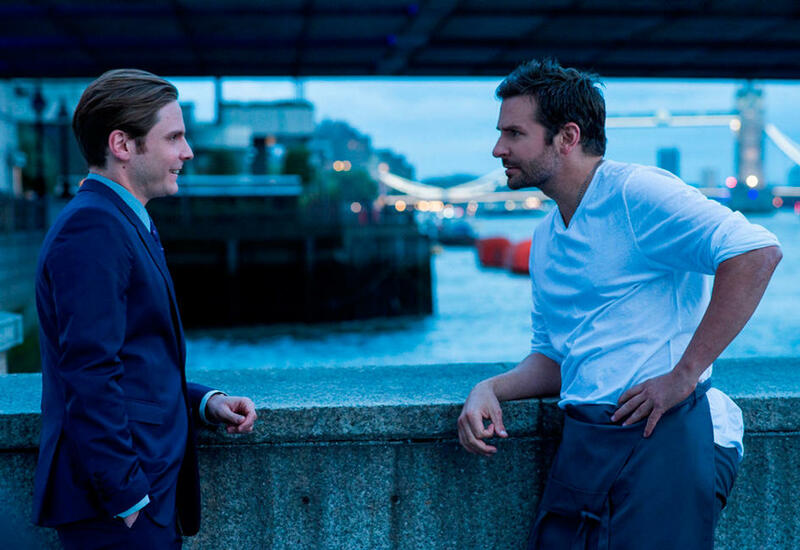 Daniel Bruhl and Bradley Cooper in "Burnt." 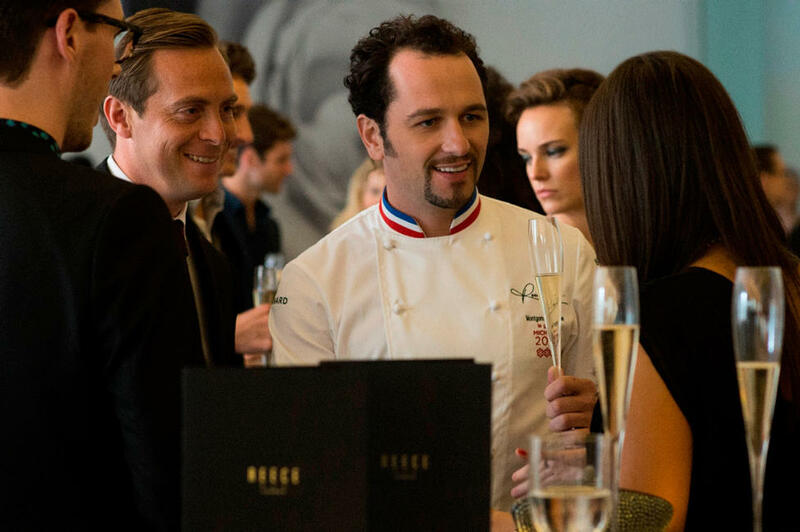 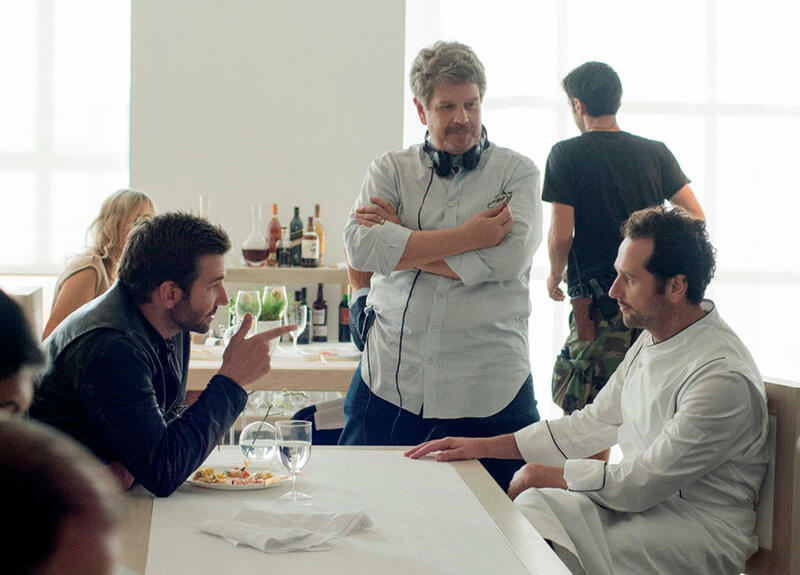 Bradley Cooper, director John Wells and Matthew Rhys on the set of "Burnt." 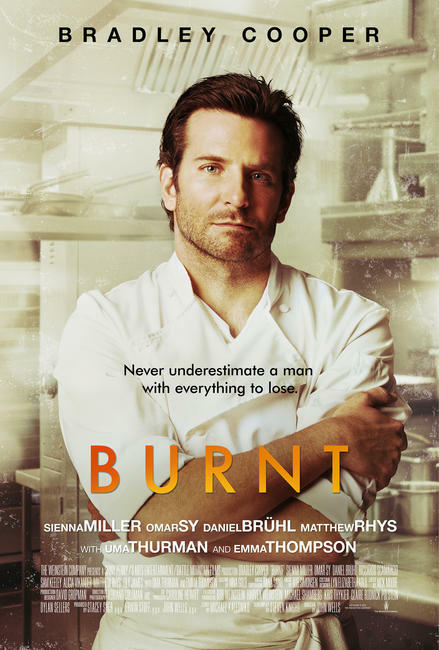 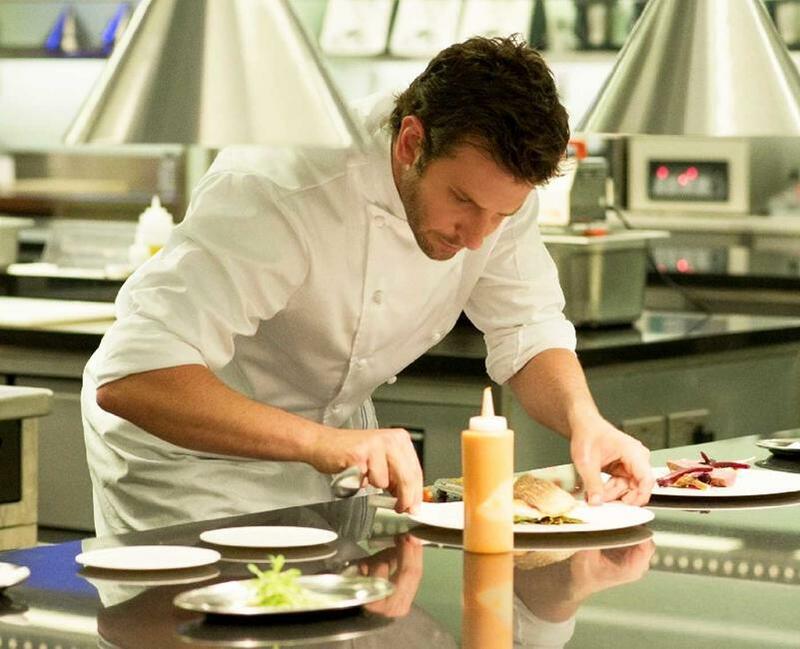 Bradley Cooper and Sienna Miller in "Burnt." 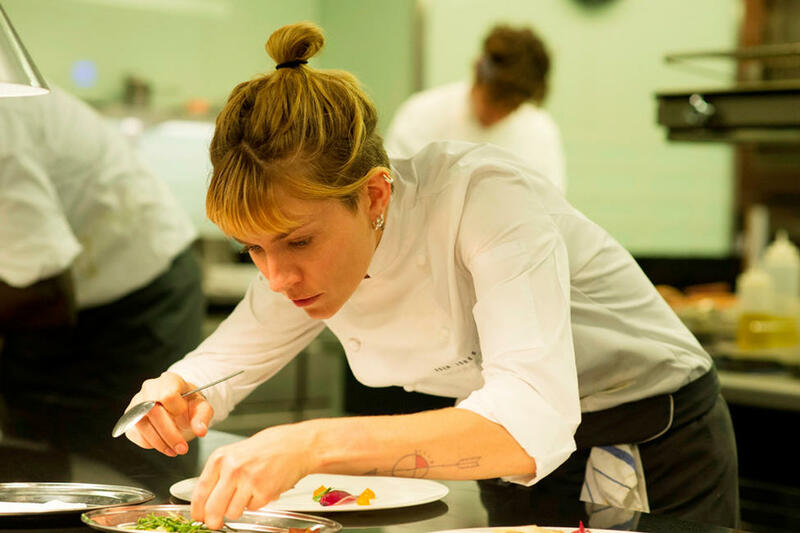 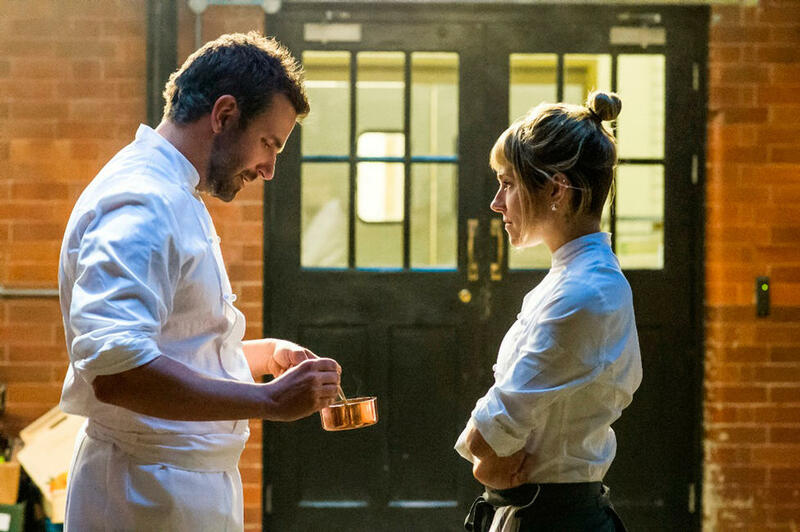 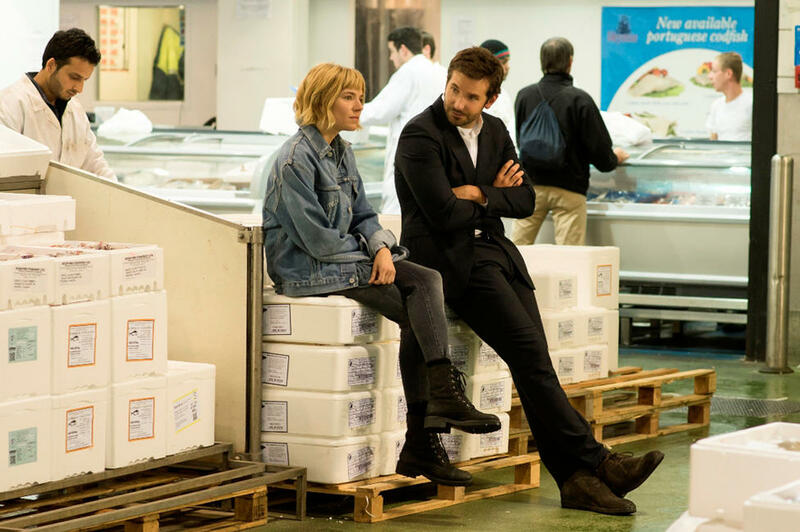 Sienna Miller and Bradley Cooper in "Burnt."